Piper aircraft announced two new value-priced trainer airplanes at Sun N’ Fun in Lakeland Florida. The company showed off the proof of concept Piper Pilot 100 and Pilot 100i at the airshow. 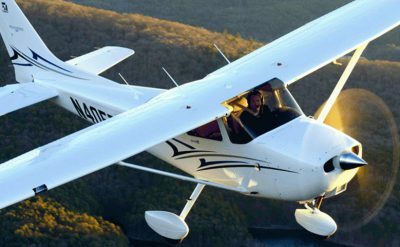 The new airplanes are being developed by Piper Aircraft following extensive research and the rapid expansion of trainer sales and increased demand for airplanes that could support the growing demand for professionally trained pilots. 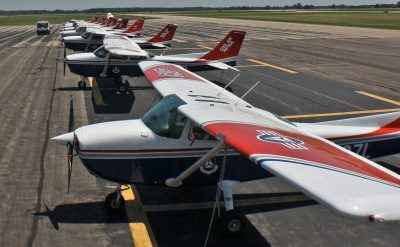 Piper is planning a demo tour of the new airplanes to flight schools this summer. The manufacturer will be seeking additional input before finalizing the design and beginning production. The first deliveries of the new airplane will be available in 2020. 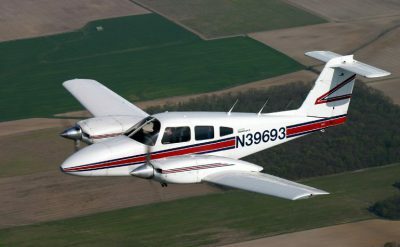 The basic Piper Pilot 100 training airplane will start at $259,000. The airplane will be powered by a 180-hp Continental Aerospace Technologies IO-370 Prime engine. Additional savings comes from the airplane being equipped with a lower-cost Garmin G3X Touch panel rather the Garmin G1000 NXi found in the Piper Archer. 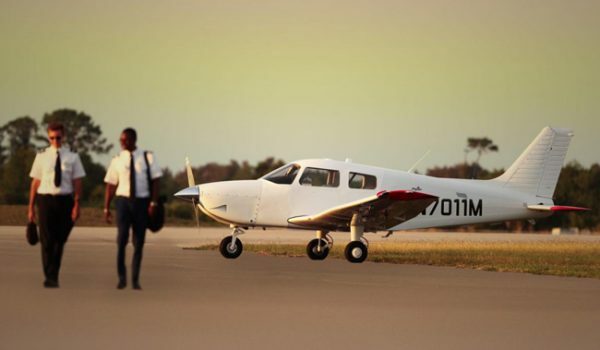 The Pilot 100 only has seats for two occupants, with a third seat being an upgrade. The airplane will have a standard cruise speed of 128 ktas and a range of 522nm with 45 minutes of reserve fuel. 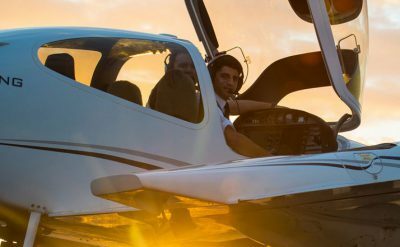 The 100i is intended for instrument training and starts at a base price of $285,000. The airplane comes with the third seat as standard and includes a Garmin GFC500 autopilot.